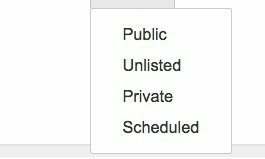 The YouTube Editor and YouTube Photo Slide Shows are going away as of September 20, 2017, per this information from YouTube. At least for now, YouTube will retain “Enhancements” like the blur and trim functions. 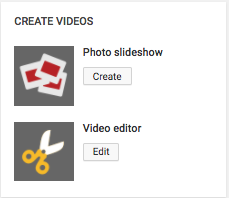 Instead of the YouTube editor, YouTube recommends that creators use third-party editors (online or offline). With everything available right there in YouTube, we saw potential in the YouTube editor. 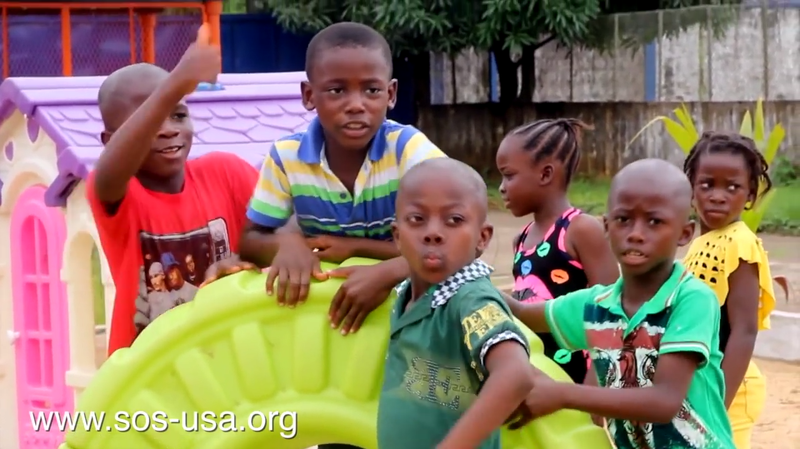 Local affiliates of national advocacy groups, for example, could append videos together to include their local information or unique call to action with a nationally produced video. Similarly for local franchises of franchise businesses. But this idea never seemed to take off, partly because YouTube didn’t showcase this potential in easy to understand language, including in the Google for Nonprofits materials. We’ll be curious to see if this feature is missed and what people will use or are already using instead. Our company also occasionally produces video slideshows. We know what an effort it can be to put them together in a dynamic way. It was nice that YouTube also made slideshow creation available to the general public right in the platform. Even if the interface was a bit clunky, users could create video slideshows put to music in just a few minutes. Does anyone out there have any theories on why these changes were made? They certainly would seem to lead to the production of more videos for YouTube, so why would YouTube change this? You can email us or comment through our estimate form (using the “Anything else we should know” field) if you have any insights.